iphone pictures into polaroids. | kensfolk. Okay. You guys already know about my love for polariods, so you can imagine my excitement for a machine that weds old school photography with new age technology. into analog imagery using ‘impossible film’. 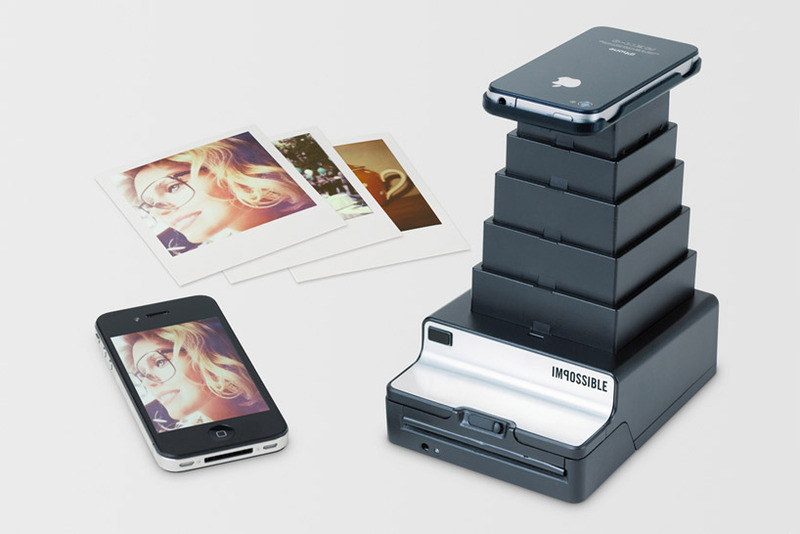 Their newest creation, ‘the instant lab’ features a cradle to hold the smart-phone with a highly specialized lens designed to focus the image from the screen onto film. a high precision film processing unit (FPU) processes and develops specific instant film when the phone is placed within its designated base alongside specially calibrated app. 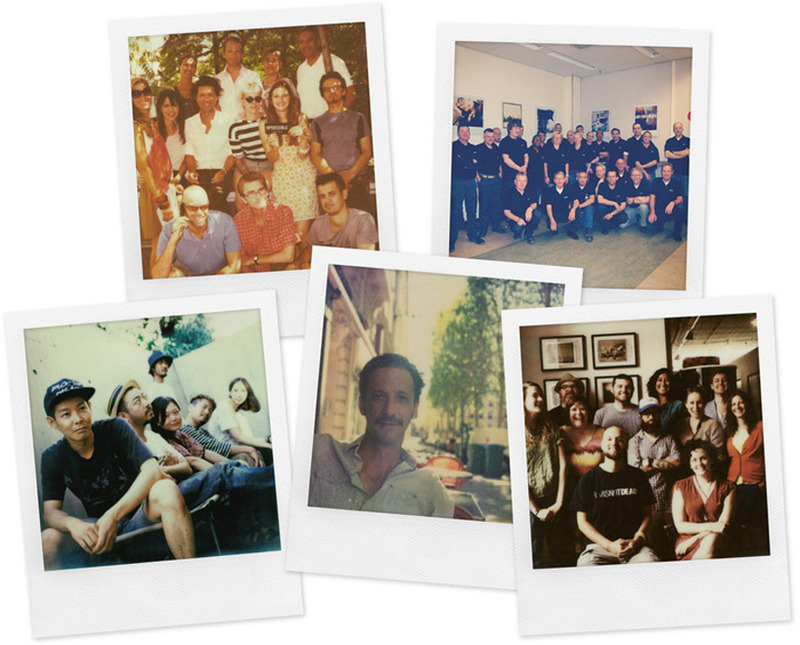 Users can select and crop images accordingly from their image libraries, where they become developed in a polaroid-styled manner. Nifty, eh? « The ladder of the two.